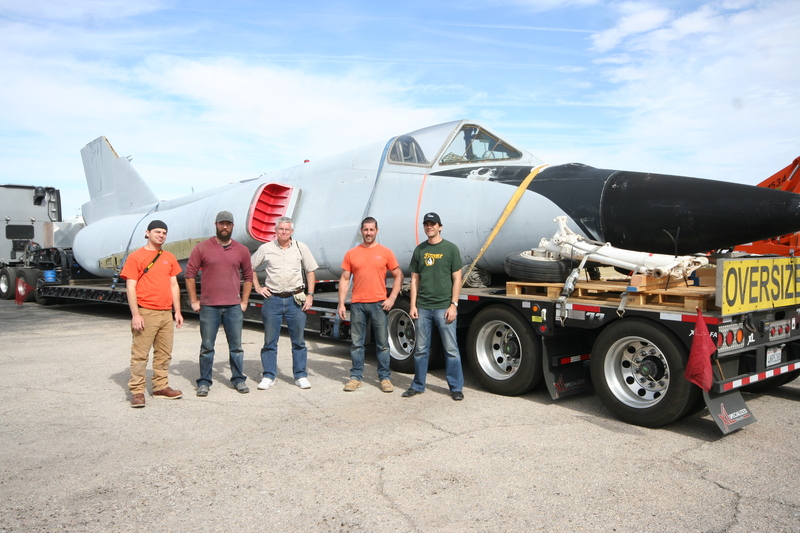 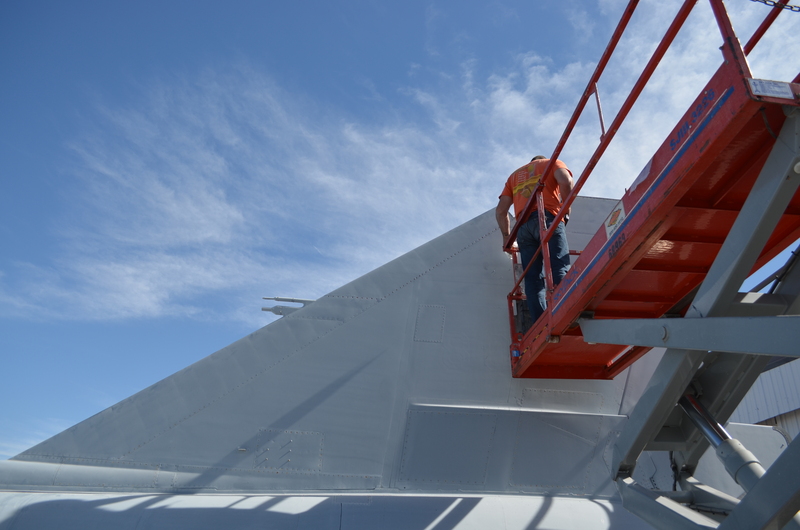 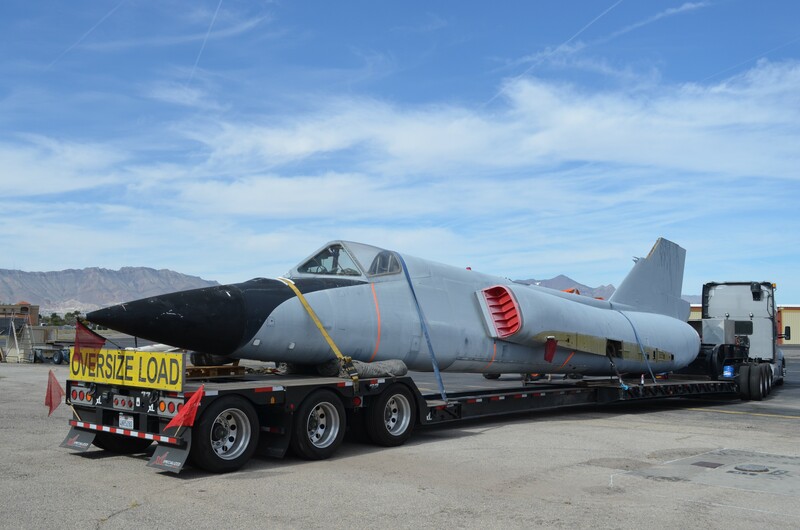 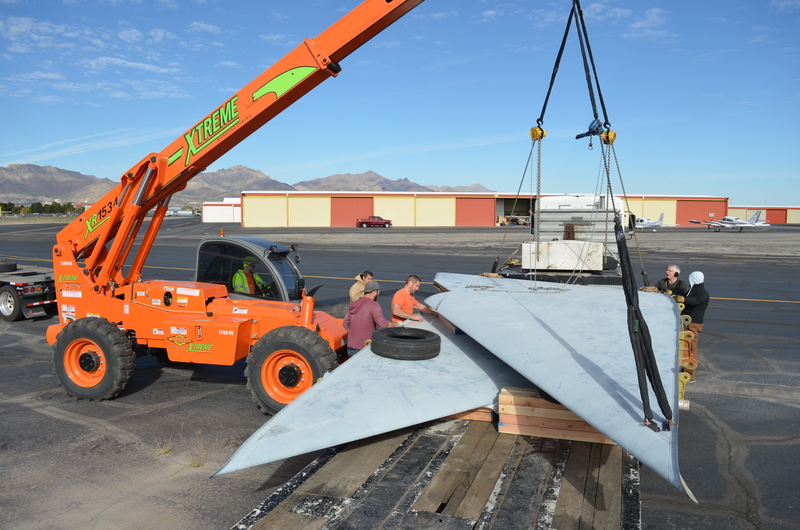 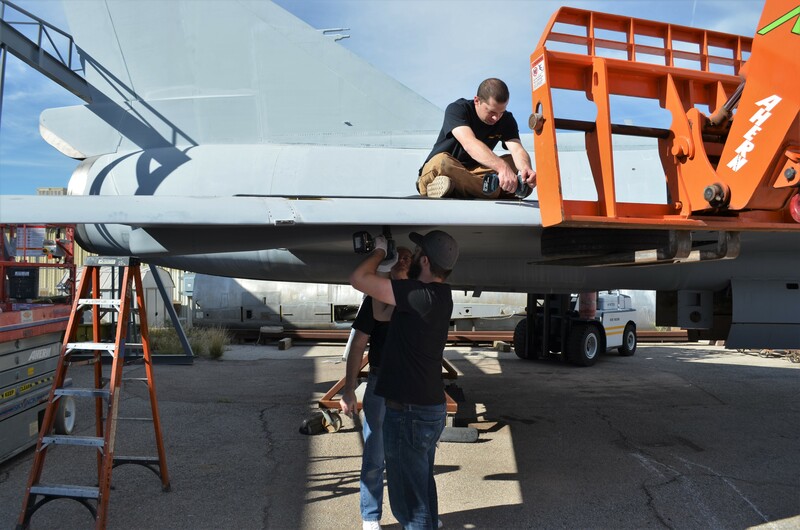 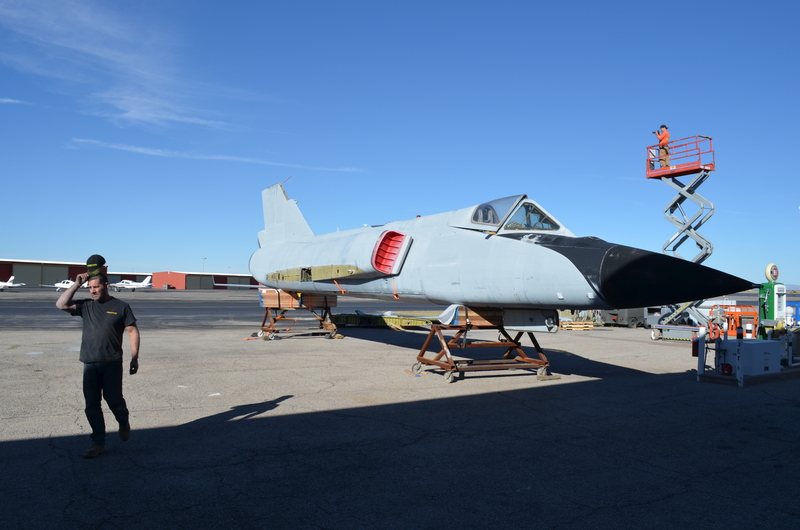 I helped acquire an F-106 Delta Dart in El Paso, TX for the California Science Center, and worked with LA ProPoint to disassemble and move it to California. 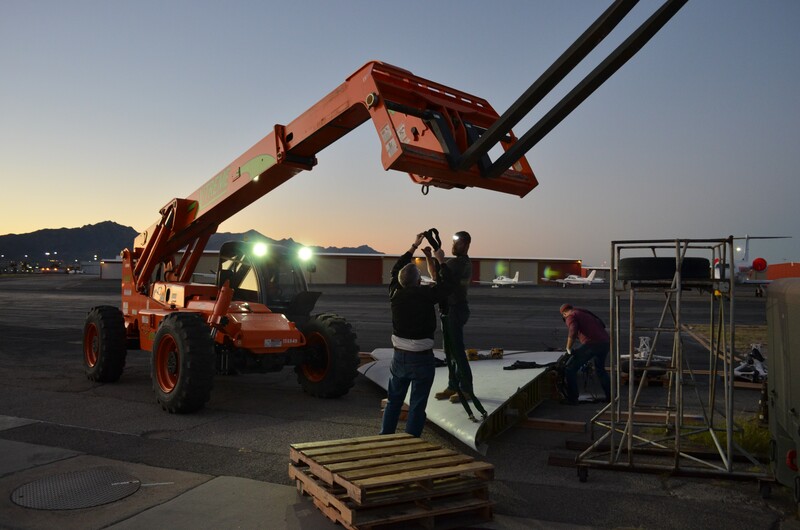 I documented our progress on social media at #projectsavethesix. 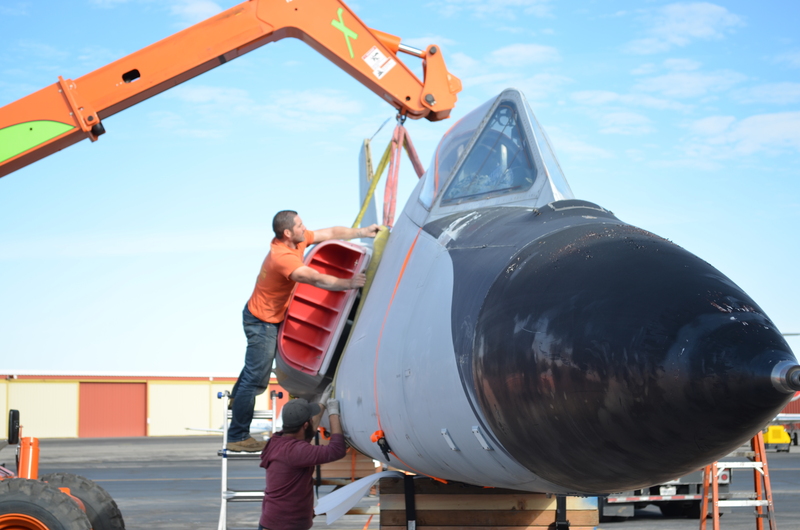 Along with the Vampire, this aircraft will help tell the story of how airplane wing shapes evolved (from straight to swept to delta wings) to reduce drag so planes could fly faster. 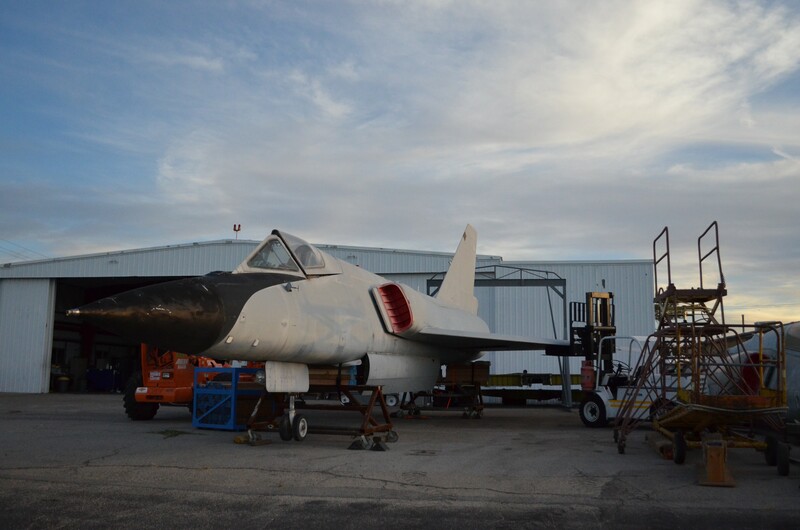 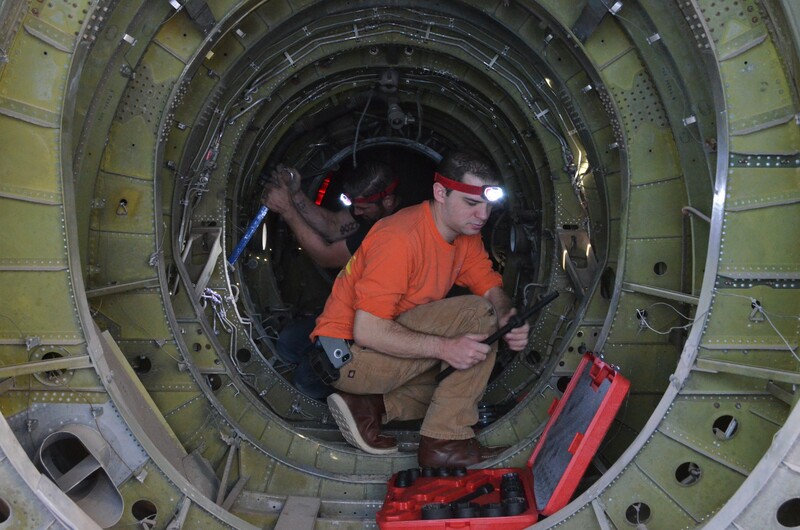 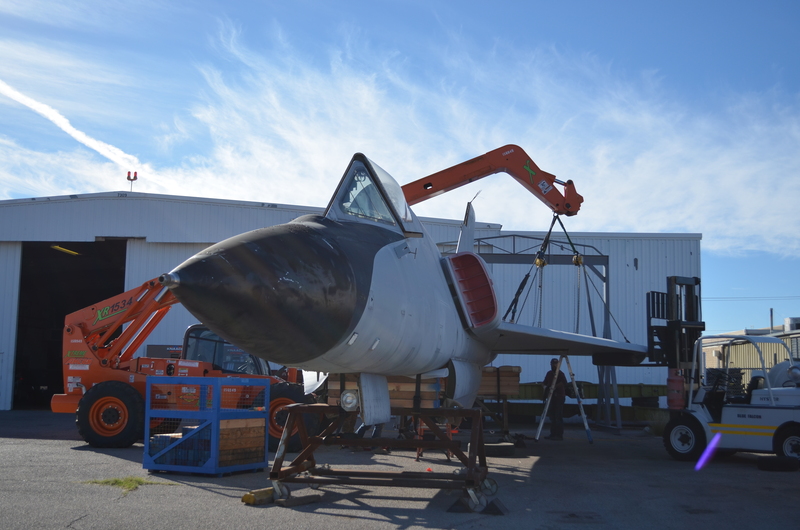 Our F-106 is currently in storage, but it will reappear in the upcoming Samuel Oschin Air and Space Center.